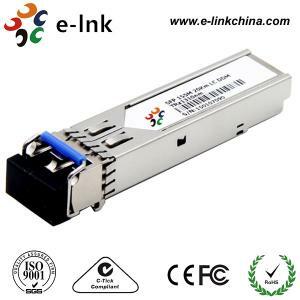 100BASE - FX SFP Fiber Optical Transceiver Module , 1 Gbe Sfp Sx Fiber for sale – SFP Optical Transceiver Module manufacturer from china (107008859). The SFP transceivers are high performance, cost effective modules supporting 155Mbps data-rate and 20km transmission distance with SMF. 2. PECL input, internally AC-coupled and terminated.